Adjustable Beds are a great way to get a deep, replenishing nights sleep. Adjust the bed to your perfect position for sleeping and relax in comfort. Bedding for adjustable beds though can be a problem with standard bedding either not fitting or not holding on to the mattress when it moves. At Victoria Linen we make bedding specifically for adjustable beds, made to stay in place when the bed is raised. 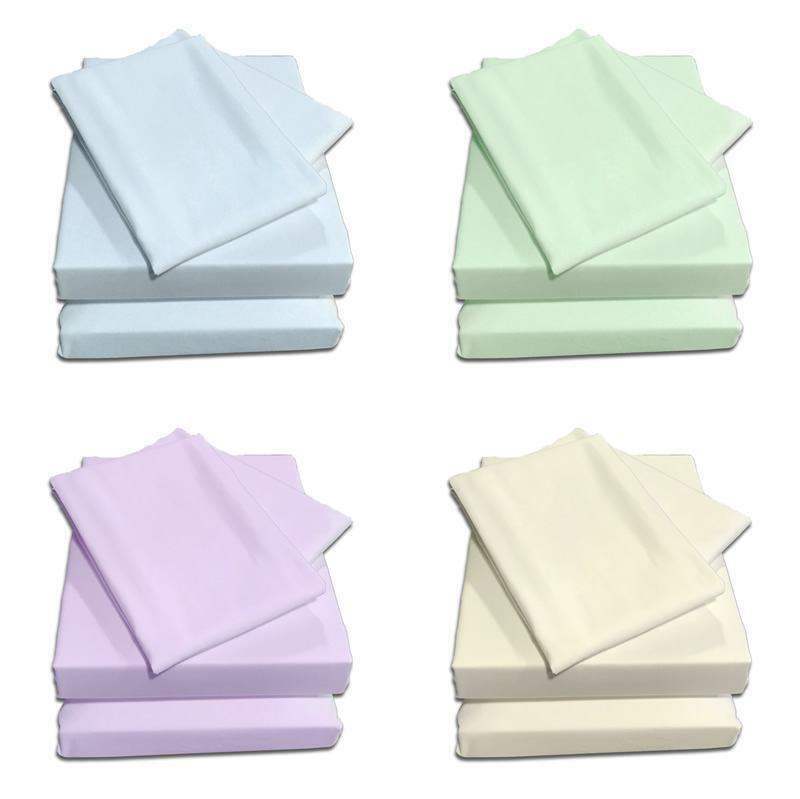 Our sheet sets are a great way for you to get everything you need for your bed in one click. 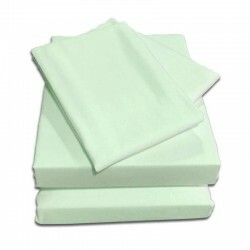 We include a fitted sheet with all round elastic hem that will stay in place when the bed moves, a half fitted top sheet that is elastic hemmed around the foot of the bed. Allowing you to snuggle under the sheet without it working loose in the night. We have sets available in high quality 200, 400 and 1000 thread count fabrics. If you can't find your size here, don't worry, we cut and make our bedding from the roll. Just call 01706 220020 or drop us a line with your bed size.